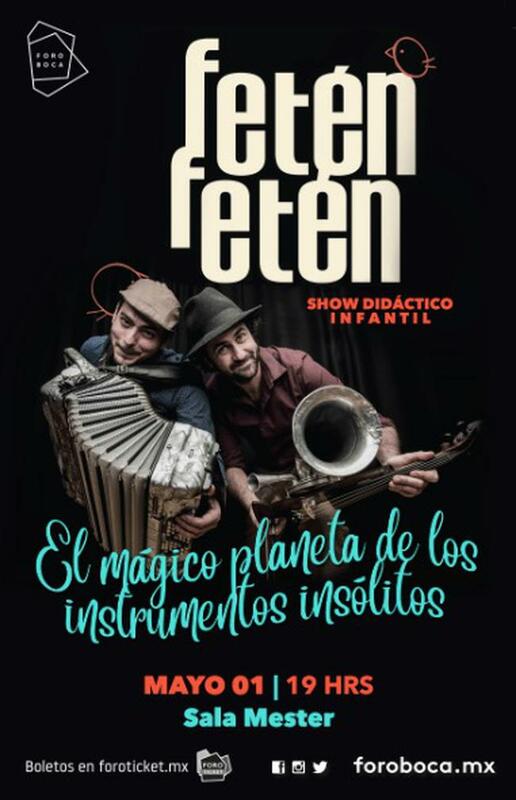 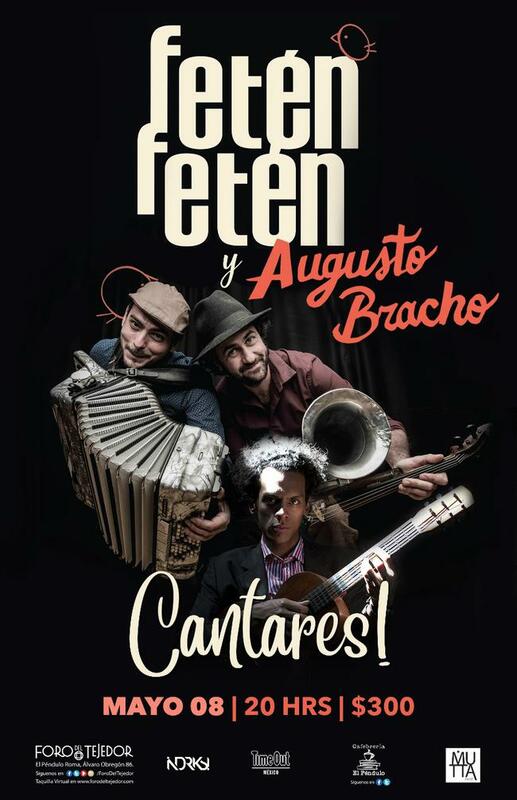 Cantables / Singable, it is the fusion of recognizable Fetén sound with dazzling letters of argentine Sebastian Schon and interpretation of a cast of artists of national and international first row that combines experience and youth. 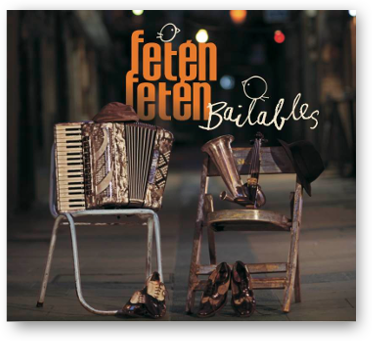 Bailables / Danceable, second studio album inspired by different rhythms of popular music. 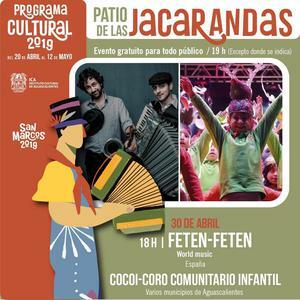 A journey through "jotas", fox trot, swing, "seguidillas", "chotis", "habaneras" produced by Carlos Raya and special guests. 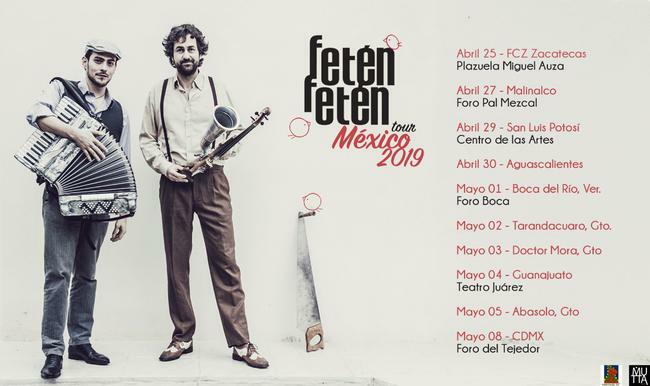 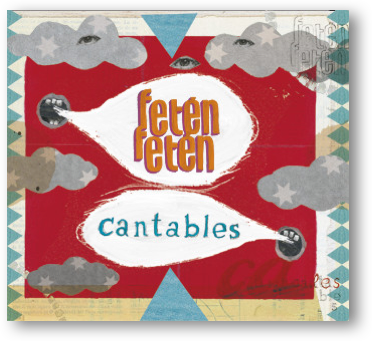 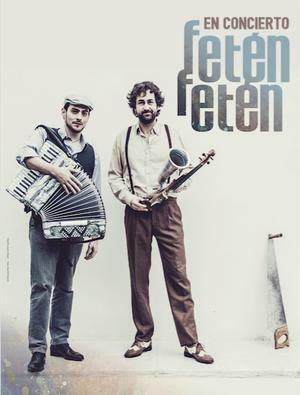 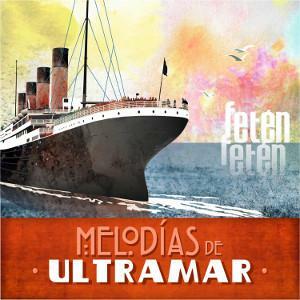 Fetén Fetén, a first fresh album that presents the fetén melodies with the power of live recording sessions. 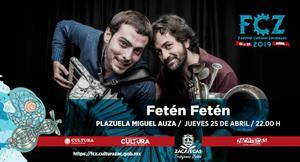 Music to travel, enjoy, with the collaboration of great musicians.